The Redmi Note 7 retails in China with a starting price of RMB 999 (approximately Rs 10,491). 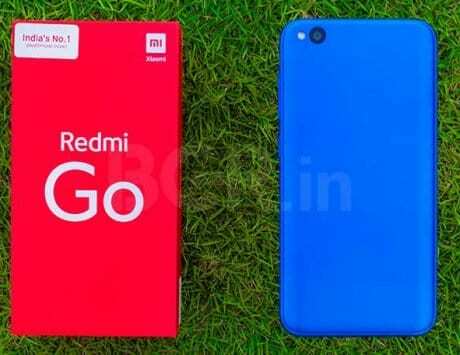 Xiaomi is reportedly all set to launch its Redmi Note 7 and Redmi Go smartphones on the Indian shores. 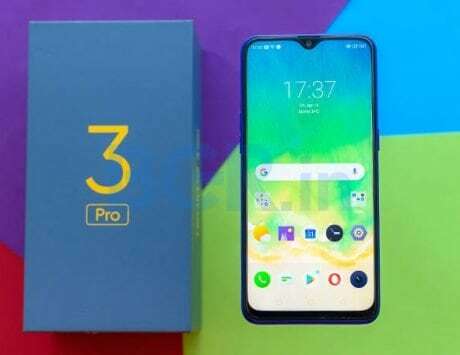 The Chinese company has been teasing the launch of the phone and now, Xioami is indirectly trying to mock its rival smartphone brand by boasting its 48-megapixel camera phone. Xiaomi‘s sub-brand Redmi has shared a video on Twitter by its official account. The video shows that the Redmi Note 7 has outperformed a smartphone with an M badge in AnTuTu. The company hasn’t mentioned the name of the smartphone or which brand it belongs to. However, the video suggests that the Chinese company is pointing its finger at the newly-launched Samsung Galaxy M Series. Reports suggest that it could be Galaxy M20. 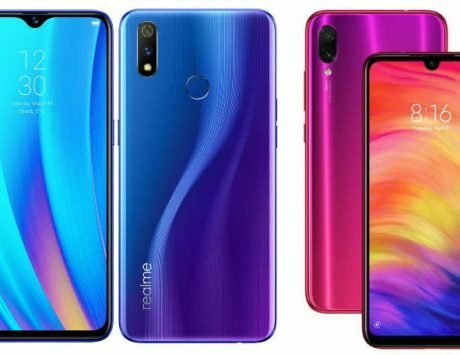 Furthermore, the video notes that the Xiaomi Redmi Note 7 has scored 143,000 points, while the Samsung Galaxy M20 has scored 123,000 points in AnTuTu. Additionally, the Samsung Galaxy M20 is built around Samsung’s home-brewed Exynos 7904 chipset, while the Redmi Note 7 offers Qualcomm’s Snapdragon 660 SoC. Moving ahead, Xiaomi is not done yet. The company also tweeted an image, taking a dig at Samsung‘s Galaxy M series and boasting its Redmi Note 7’s 48-megapixel camera. The tweeted image reads “Feeling Powerless? Good things come to those who Wait.” There is also a #MiPower hashtag. Besides, Xiaomi has already launched its Redmi Note 7 smartphone in China. The device flaunts a 6.13-inch full HD+ display with Corning Gorilla Glass 5 and waterdrop-style notch design. 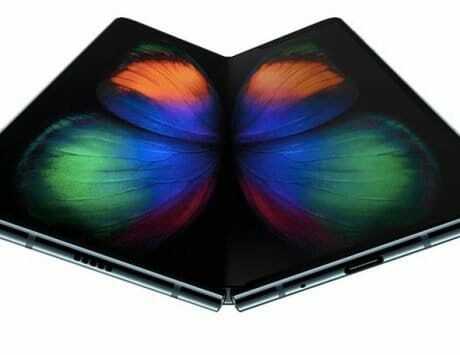 It is powered by a large enough 4,000mAh battery. At its core is Snapdragon 660 octa-core SoC, coupled with Adreno 512 GPU, up to 6GB of RAM and up to 64GB of internal storage, which is expandable up to 256GB via a microSD card. There is a combination of a 48-megapixel + 5-megapixel dual rear camera setup, accompanied by LED flash. The Redmi Note 7 retails in China with a starting price of RMB 999 (approximately Rs 10,491).